"Quality & Customer Service Matter!" Rich is as seasoned as they come. 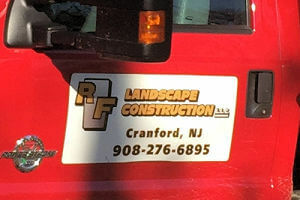 For over 28 years, Rich and his company RF Landscape Construction have been beautifying properties in the Union County, NJ area. 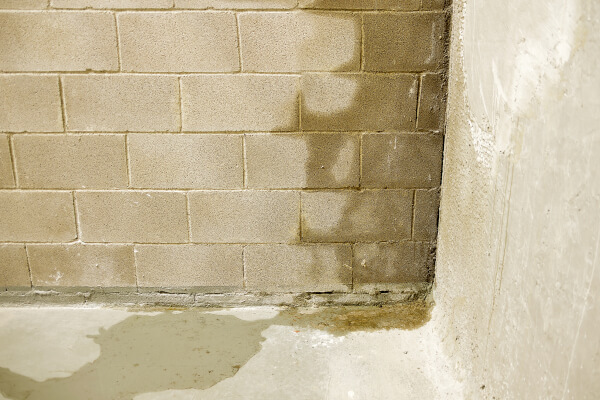 He understands the challenges homeowners undergo when it comes to their properties. 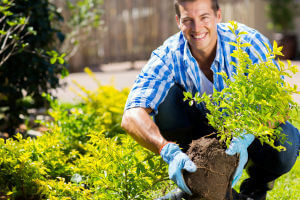 Between work and family life, it can be difficult to give your landscape the time, attention and creativity it needs to stay healthy and flourish. 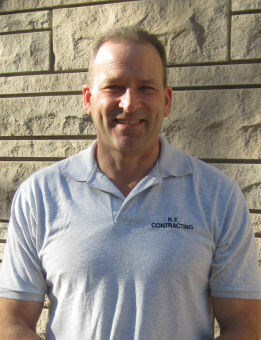 Rich brings his experience and passion to every project -- it's his guarantee. 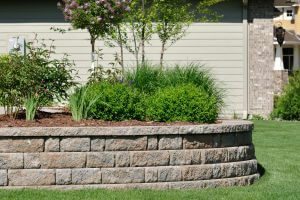 As a landscaper, RF Landscape and Construction offers a holistic approach to landscaping. 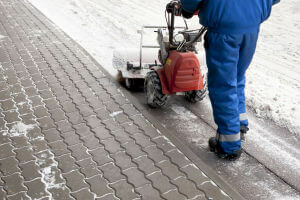 From front and backyard landscaping and masonry services to property maintenance, RF Landscape is equipped with the skills required for all of your property's needs. Our landscaping experts begin each project with a detailed project plan and work all the way through implementation. We specialize in the services you need to not only maintain your property, but the services necessary to increase its curb appeal and value. 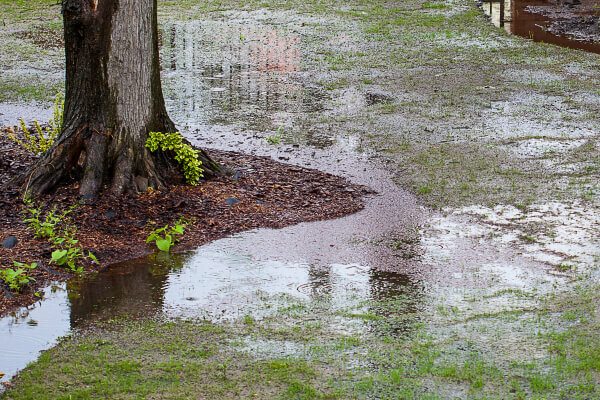 With storm drainage solutions, paver and masonry services, landscape design services, landscape maintenance and more, we'll bring your landscaping vision to life. 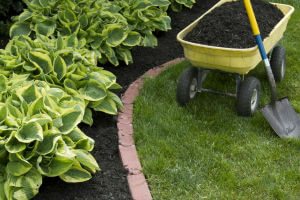 Reliable Landscaping Service You Can Depend On! For over 28 years, RF Landscape Construction has been providing landscaping services in the Union County, New Jersey area. Below are just several of the towns and surrounding areas we serve. Visionary Beauty: Our company is comprised of landscape visionaries. No other landscaping company will generate landscaping ideas for your property that are as innovative, detail oriented and affordable. 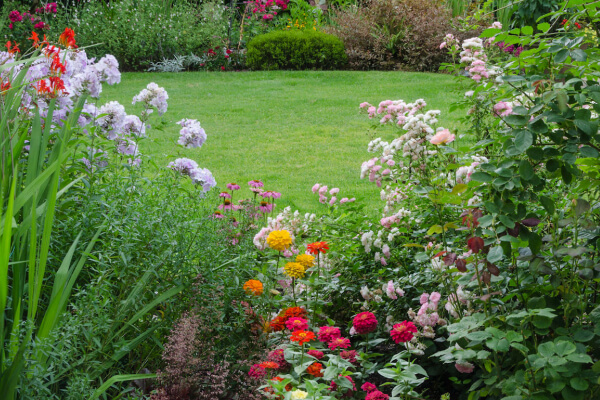 From plant and flower selection and retaining wall construction to irrigation and pavers, we'll beautify your home in unexpected ways. 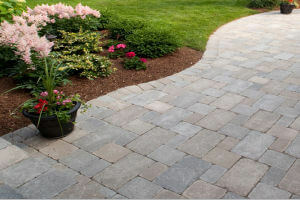 Personalized Service: Even more, our landscaping service is uniquely personalized based on the homeowner's preference, style, and budget. If you have a vision for your space, we'll help make it a reality. 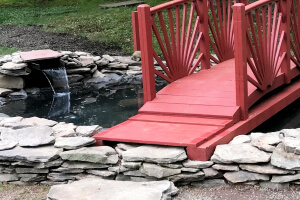 28 Years of Satisfied Clients: With an unwavering commitment to customer satisfaction, RF Landscaping has built a stellar reputation in the Union County, New Jersey area. In fact, based solely on our landscaping reputation, we receive twice as many referrals as the industry average. Experience and Quality Matter: We have seen it all! Combining time-tested techniques with the latest innovations in materials, RF Landscape and Construction brings stunning results to every project. In fact, if you have driven around Union County, you have most likely seen our work on home and business properties in Cranford, Westfield, Scotch Plains and Clark. 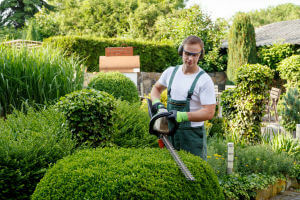 The Most Reliable Landscapers Near Me: We understand how valuable your time is. For estimates, we show up on-time, every time. And for new landscaping projects, as well as property and lawn maintenance, we show up promptly on schedule, finish on-time and on-budget. Our Estimate Guarantee: After evaluating your individual landscaping project, we provide you with a landscaping estimate that is detailed and precise. This means you know exactly what you'll be getting down to the specific costs of materials and labor. Even more, we'll answer all your questions ensuring you have an accurate estimate and understanding. 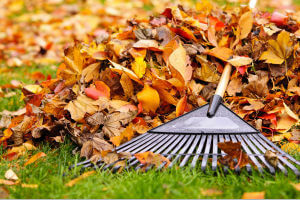 If you're interested in one or more of our landscaping or property maintenance services, one of our seasoned landscapers will be more than happy to provide you with a FREE estimate that is detailed, accurate and timely. Get started on your project by giving us a call today at 908-276-6895 or email.